Village Maternity participates in 32BJ Union Empire BC/BS network only and is currently working hard to bring more insurance plans. 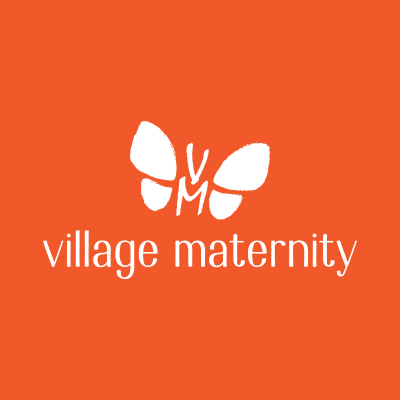 Village Maternity does not accept any other insurances, but works with out of network benefits. This means Village Maternity does not participate with insurance companies but will bill your insurance for you on your behalf. 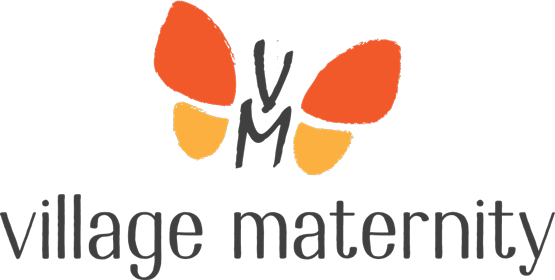 Village Maternity will apply what your insurance may pay and bill you for the difference (deductible, co-insurance and non-covered charges). In the event that your insurance does not have out of network coverage or high deductible with no reimbursement, we have created all-inclusive fees in response to patient feedback for a simpler way be able to know what to expect financially. We realize that every person’s financial situation is different. For this reason, we have worked hard to provide a variety of payment options to help you receive the care you need and want with respect to your budget. Our office accepts Checks, Cash, Visa, MasterCard, American Express and CareCredit®. CareCredit® is a service offered by Synchrony Bank that currently offers low or no interest monthly payment plans. For pregnancy care, we have you sign a contract for your type of care with a fee schedule listed in the contract with option of payment plan. Can I pay the Village Maternity bill over time? Yes, for prenatal care Village Maternity has various payment plans to meet your needs.